I looked up every Big Leauger’s nickname on baseball reference. This may sound fun to you. Hell, the only reason I started this project was because it sounded fun to me. Believe me, it wasn’t fun. If baseball players were more funny maybe this would’ve been more fun. But in the words of Sam Miller, “baseball players aren’t funny.” As a result we are left with oodles of crappy, unoriginal nicknames. Sure, there are plenty of good ones too, and we will get to all the good and bad and weird throughout this project. Part 1 consists of breaking down the various genres of nicknames. Parts 2 and 3 will spotlight the best and worst nicknames(many of which won't be in Part 1 at all) and of course, I will rank them. As for the nuts and bolts of this project, I didn’t do anything fancy. I simply used an excel sheet and typed up every player that was on a roster on RosterResource.com(I did this during the offseason so the database isn’t 100% accurate for opening day rosters, but I did add a bunch more players by hand). Then I searched for each player on BaseballReference.com to find their nickname. All of this typing, and searching and typing and searching gave me a list of 934 players and their nickname, if they even have one. As a matter of fact, 61% of players in my list have a nickname. 11% have more than one nickname. More specifically, 77 players have two nicknames, 20 players have three nicknames. This continues all the way up to six nicknames! That's right, Craig Stammen has six nicknames listed on Baseball Reference: Craigaroo, Stam, Trigger, Craiger, Stammer and Trig. Quantity over quality, if I've ever seen it. With all that preamble out of the way, it's time to get to the good stuff. We'll start with the most populated genre of nicknames. Ten different players have a bear nickname! We have Bear(Danny Duffy and Kyle Barraclough), The Big Bear(Marcell Ozuna) and Logie Bear(Logan Forsythe). There is the oddly specific, Brown Bear(Josh Smoker). Then we have the spanish translation, El Oso, which is used by Jose Abreu and Carlos Santana. Evan Gattis adds some variety with El Oso Blanco. Finally, the winner of the bear category goes to one of the most famous nicknames in the sport, and perhaps the only bear nickname that’s worth a damn, The Kung Fu Panda(Pablo Sandoval). Yes, a panda is a bear(yes, I had to check). Bears aren’t the only animal heavily used by players as there are eight bird nicknames. 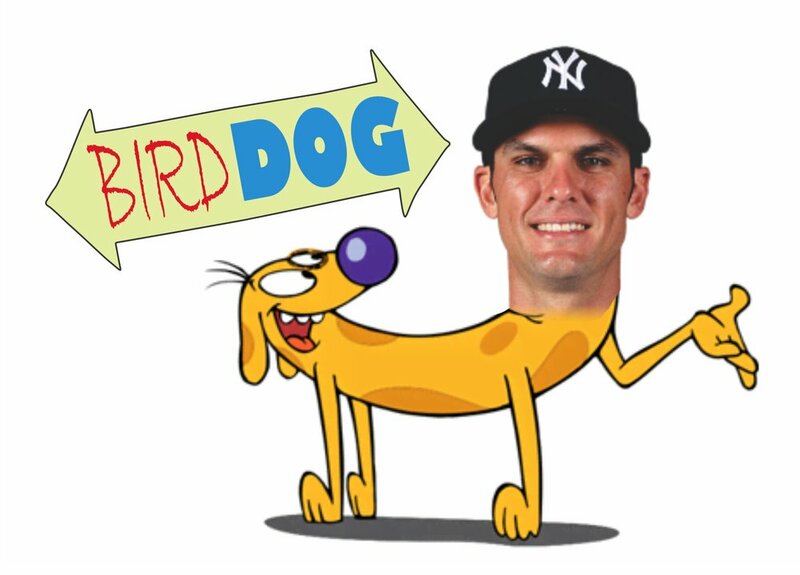 Bird Dog(Greg Bird) and Whit Bird(Whit Merrifield) sounds like a Nickelodeon cartoon. Christian Friedrich goes by “Bird” which I can only assume has something to do with his name sounding like Mark “The Bird” Fidrych. The Condor(Chris Sale) is the best of the bird genre given his physique and motion. There may be too many birds and bears but after that there is plenty of variety. 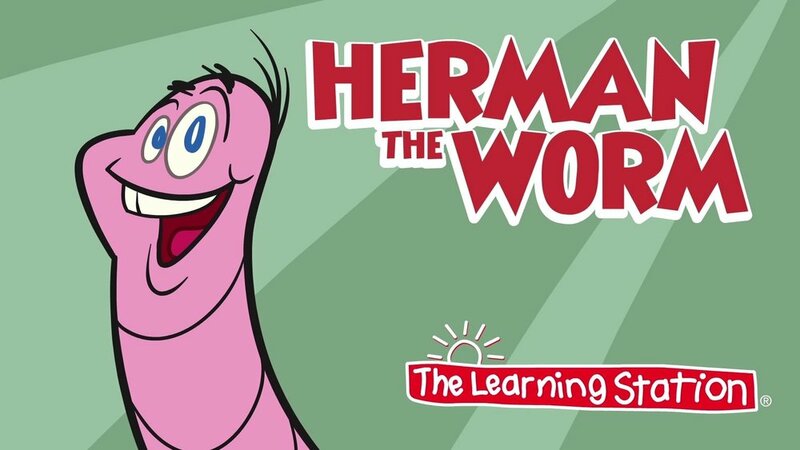 The animals are various in size and demeanor, from Kazmanian Devil(Scott Kazmir) to Herrm the Worm(Chris Herrmann). There’s The Scorpion(Tommy Joseph), the Buffalo(Wilson Ramos) and even The Raptor(Brent Suter). The food chain has come into play as The Mouse(Adam Eaton) is only 1 for 9 with 3 K’s against The Snake(Jake Arrieta). Arrieta has wisely avoided having to pitch to Nighthawk(Mikie Mahtook) as I think we all know how that would turn out. Shockingly, there are two Baby Giraffes(Brandon Belt and Sean Manaea). They have yet to face each other in a game but the longevity and prominence of Brandon Belt as the Baby Giraffe has to win this one. After all, a baby giraffe at a Bay Area zoo was named after Brandon long before Sean Manaea was even in the majors. Once you get into the territory of mythical animals, the hit-rate for good nicknames starts to get really high. The Kraken(Gary Sanchez), Pegasus(Matt Chapman), The Minotaur(Clayton Kershaw), The Dragon(Chris Devenski) and Sasquatch(Chad Kuhl) are some of my favorites. I was instantly curious to see what Kuhl looks like. He's the one on the left. Turns out he’s perfectly handsome and the nickname comes from his feet. As we continue to move further from the mundane, we’ve arrived at the dead variety of animals. Dino(Jesus Aguilar), Porterhouse(Mike Napoli) and Beef(Welington Castillo) are all worthy of mention for their uniqueness, and because I’m getting hungry. You could just about lose a game of hangman with all the body parts that players use as nicknames. There are simple ones like Head(Chase Headley) and Toe(Ronald Torreyes). Behind the toes are the Heals(Ryon Healy). 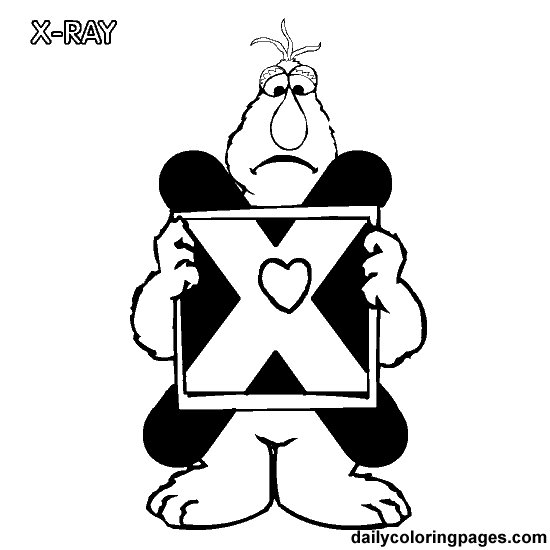 Stickman(Chris Sale) and Muscle(Russell Martin) create an interesting contrast. Max Scherzer has a rather famous contrast of his own, complete heterochromia of his iris, and therefore has the nickname of Blue Eye. Nick Wittgren goes by Toothy. Not sure why though. Perhaps this is an overcorrection but let's get back to a more appropriate subject matter. 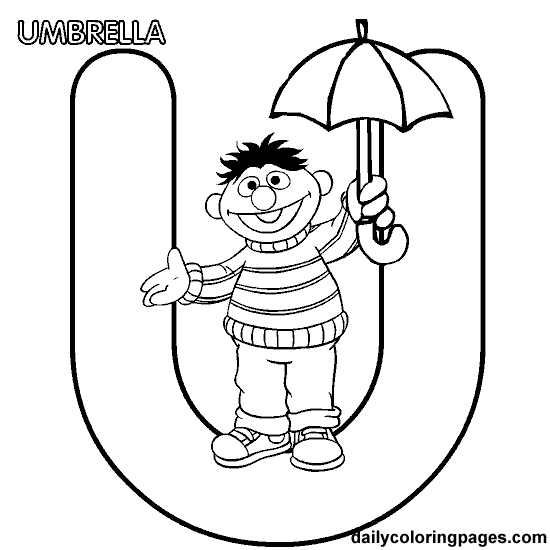 This next category highlights Major League Baseball Player’s eagerness to help out young kids with letters and numbers. We’ll need help from The Count(Matt Garza) to walk us through this one. Big Bird(Justin Nicolino) can join too even though I was never much of a fan. Five players have just a single letter as their nickname. Apparently people have trouble spelling Aaron. Thankfully two of the seven Aarons(Hicks and Altherr) have A-A-Ron as a nickname. And Jeff Mathis’ nicknumbe--- I mean, nickname is Six. This category is a great example of baseball nicknames following societal trends. Superhero movies are huge right now and have been for about a decade. But these fictional superheroes have been around for much longer than that and yet the surge in superhero nicknames is mostly contained in modern players. For example, Batman has been a huge pop culture figure since WWII and yet the only batman based nickname on Baseball Reference is a current player, Matt Harvey(The Dark Knight of Gotham). Nerd culture is much more mainstream now than it was during the golden age of comic book superheroes in the 40’s and 50’s. We have eight superhero nicknames in baseball right now. Three from the Marvel Universe, three from the DC Universe and two from a universe of less repute. From Marvel we have Captain America(David Wright), who earned his nickname in the 2013 World Baseball Classic when he was the captain of Team USA and hit .488/.526/.753 with a tournament best, 10 RBI. Thor(Noah Syndergaard) is one of the more well known nicknames in the sport. Kyle Schwarber has the nickname of Hulk, even after losing lots of weight this offseason. For DC, we’ve talked about Batman but there is also Superman(Kevin Pillar). Pretty clear how he got that one, right? Rounding out the DC Universe is Flash(Ryan Flaherty). I’m not sure about this one as he only has 6 career stolen bases and Statcast has his sprint speed as below average. Finally, there are Superheros that save the world and then there are Duffman(Matt Duffy) and Captain Underpants(Hunter Pence). A big thank you to my sponsors, without which this post would not be possible. Drink Lite because it’s less filling and tastes great, Miller Time(Andrew Miller). Next time you need a meal that’s good to go, head on over to Tacoby Bellsbury(Jacoby Ellsbury) and grab a Crunch Wrap(Lorenzo Cain). 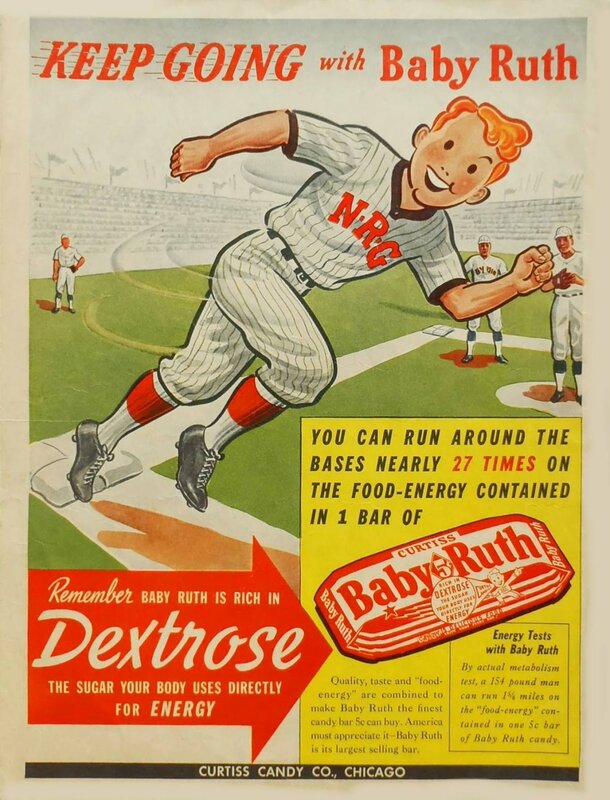 And lastly, when you need to fuel up, skip the petrol and grab a Baby Ruth(Jeimer Candelario) instead.